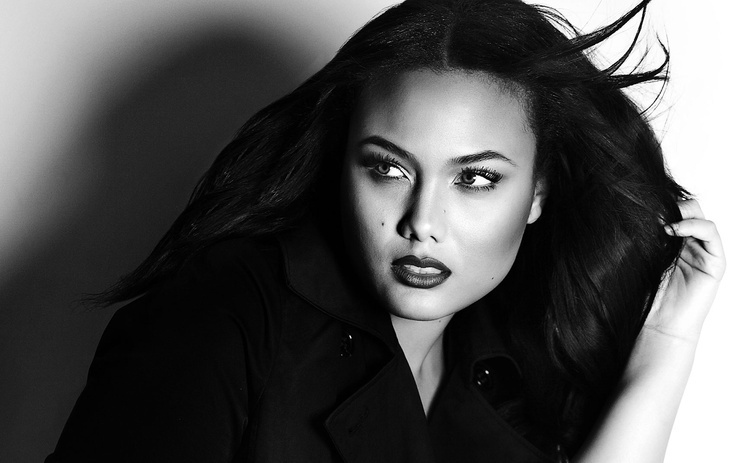 Considering a career as a plus-size model? If yes, then do know that you have better chances of booking a job when you are represented by an agency. The good news is that there are a lot of plus-size modeling agencies seeking new talents that are ready to take the fashion world by storm. Note that the agencies you will find on this list are either 100 percent plus-size, have a plus-size division or have a certain criteria when it comes to choosing plus-size models. This agency takes pride in being Europe’s leading high-profile agency for curvy models. They aim to deliver diversity to the fashion industry by hiring the most dedicated plus-size models. 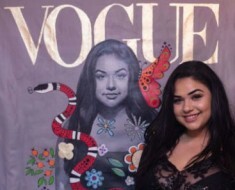 At the same time, 12+ UK is one of those rare plus-size modeling agencies that value their talents and ensure that they develop their modelling career in the long run. Milk Management does not employ models, they also cater to a wide range of digital influencers and artists. Among them are Tess Holliday and London-based fashion blogger Callie Thorpe. As one of the largest plus-size modeling agencies in the United Kingdom, Close Models promises a great career for the models signed with them. Take Charlotte Coyle for example, the successful Irish plus-size model is being represented by Close Models, and she has gone on to do modeling gigs around the world. This Miami-based agency is one of the most recognized in the world. According to their Web site, they have been operating for a respectable 25 years. Dorothy Combs is currently accepting sized 10+ models who are at least 5’9″ in height. Founded by former model Irene Marie, this modeling agency has been in operation since the eighties. Plus-size models may apply to this agency to book print modeling jobs. As one of Los Angeles’s most well-known plus-size modeling agencies, they are responsible for representing big names in the industry such as America’s Next Top Model alumnus Tocarra Jones. This Australian agency has a division specifically targeted toward curve models. You can expect a hands-on experience when working with Bella Model Management as they promise a range of opportunities for each model they represent.